First Communion preparation is available to all baptized children, age 7 and above. 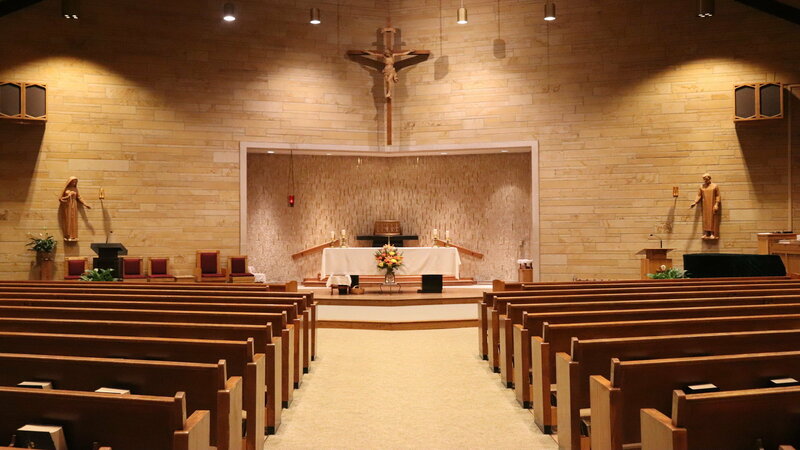 Sacramental preparation is offered in both our Wednesday Evening Religious Education and Family Faith Formation programs and is done alongside catechesis on the Sacrament of Reconciliation. Our parish children will receive their first Holy Communion the weekend which follows Divine Mercy Sunday each year. If you have any questions, please contact the parish office at 317-462-4240.